It wouldn’t surprise me to see a doom and gloom headline about the Nashville market in March. That’s because the number of sales last month dropped 6.1% over the year before. Percentage wise that seems huge until you look at the gain in sales from February 2019, 27.6%. Sales volume is driven mostly by demand, but there are other factors that weigh in on the total. Believe it or not, weather can play a significant factor in this market. That’s because new construction plays a big role in the sales volume every month in Middle Tennessee. When you have rain for days like we had earlier this year, it prevents the builders from making new starts and putting the finishing touches on others. Not only does weather hurt new construction, but it also puts a pause on buyers looking at existing homes. Who wants to go house hunting in the pouring rain? It’s only those that have no other choice. Inventory is also a problem. You might ask how that could be possible when inventory is up 32.3% over the same month last year. While it’s up across the board, segments of the market are affected differently. Remember the article I did on affordable housing at the end of March? 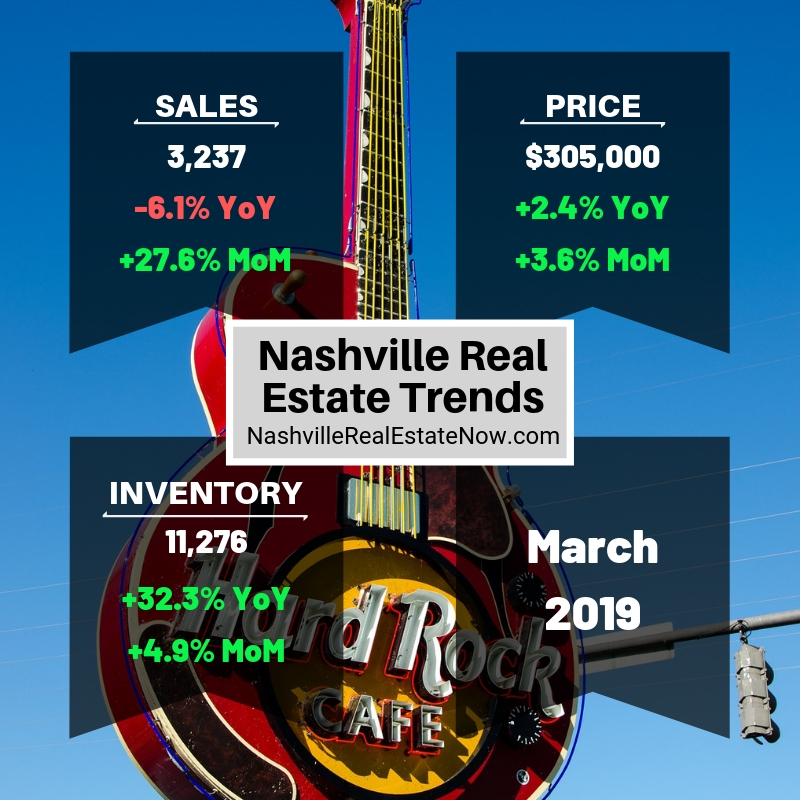 It showed that the inventory of entry-level homes for sale was at a three-week supply in Nashville. And the collection of million dollar listings had a six-month supply. There were more million dollar homes for sale than those listed for less than $200,000 in Nashville. 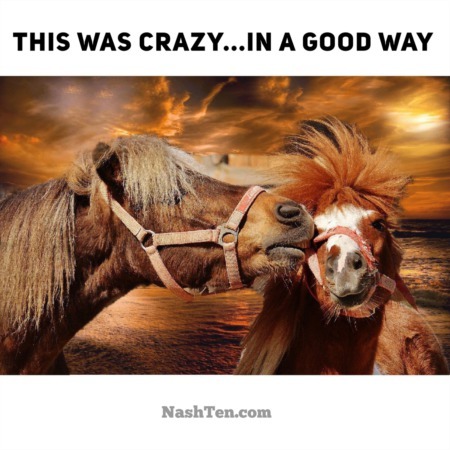 It goes to show there are struggles at every price point in the Nashville market. And the problems that need to be solved are different for each segment. We look forward to listening to your concerns and answering your questions.